A flu epidemic slams San Francisco, pushing medical facilities far beyond normal limits. The chaos masks deadly patient blood-letting by a sociopathic phlebotomist. 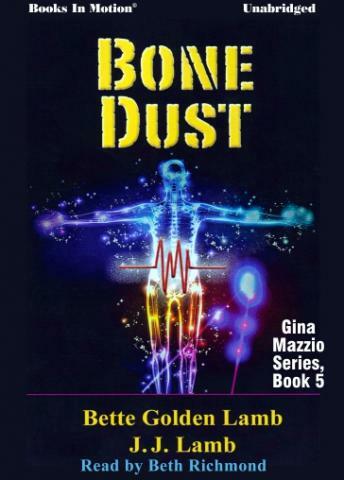 RN Gina Mazzio, distracted by a breakup with her fiancé, and into a possible new romance, misreads a stalking that results in the murder of a nurse friend. Hot on the trail of the killer, and seeking a reason for unanticipated patient deaths, she becomes the prime target of the phlebotomist stalker.